Yellowstone is a tourist trap. This is something I knew going in, but I was still shocked at how crowded and expensive it was. Mrs. Selfish is more of a glamping gal, then a car-camper, so I set out to find decent accommodations within range of Yellowstone. 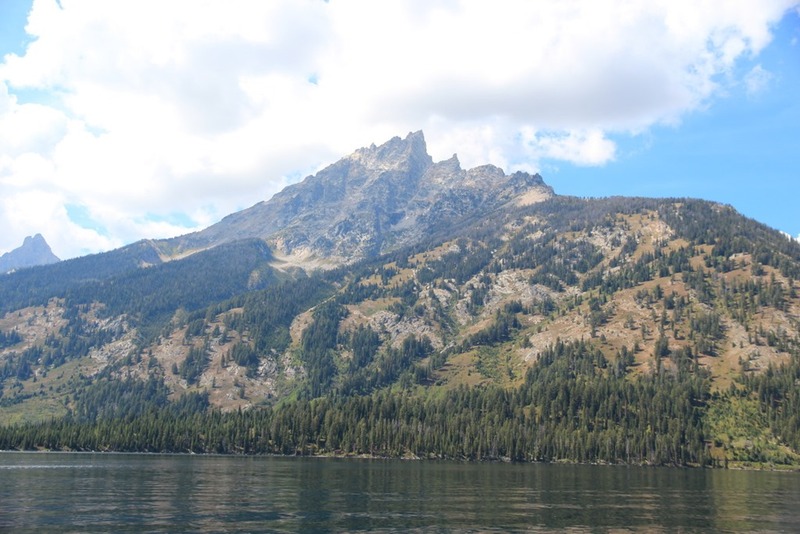 While there are many hotels in Yellowstone itself, very few of them are actually bookable online. 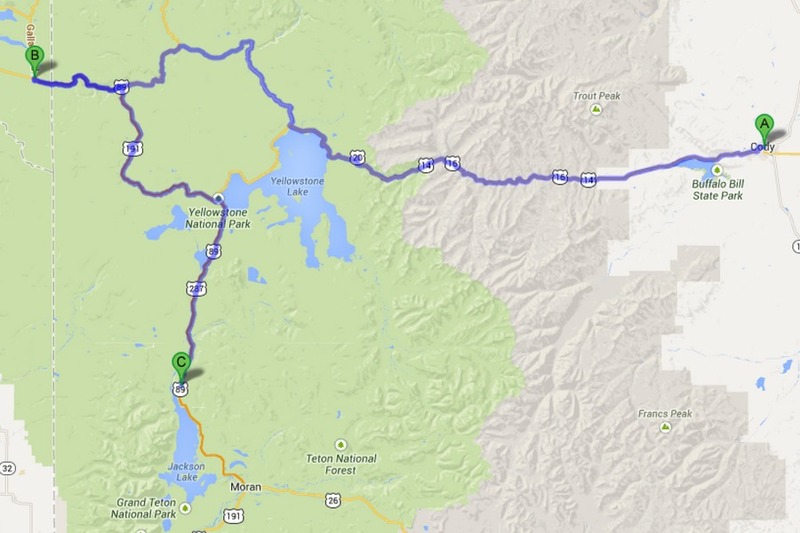 Yellowstone is split up into 4 main entrances: North, East, South, and West. 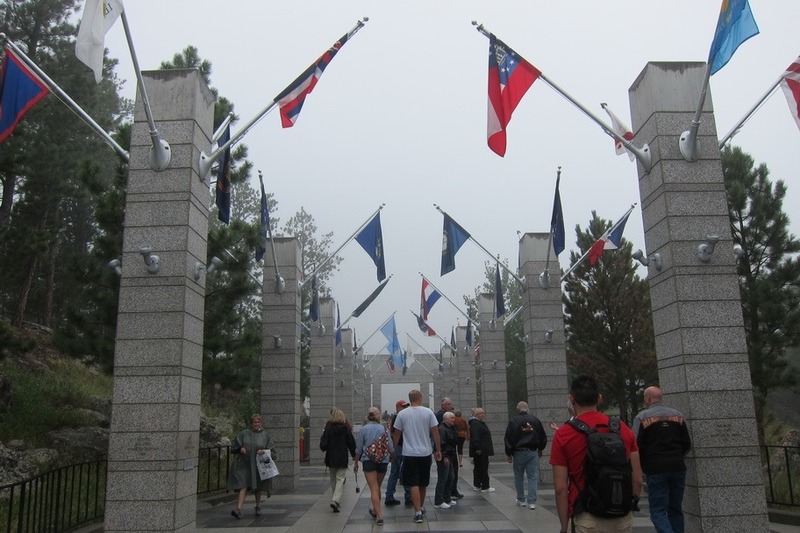 Having consulted a guide to Yellowstone’s main attractions, Mrs. Selfish and I decided to head through Yellowstone’s east entrance on Day 1, ending in the west entrance. 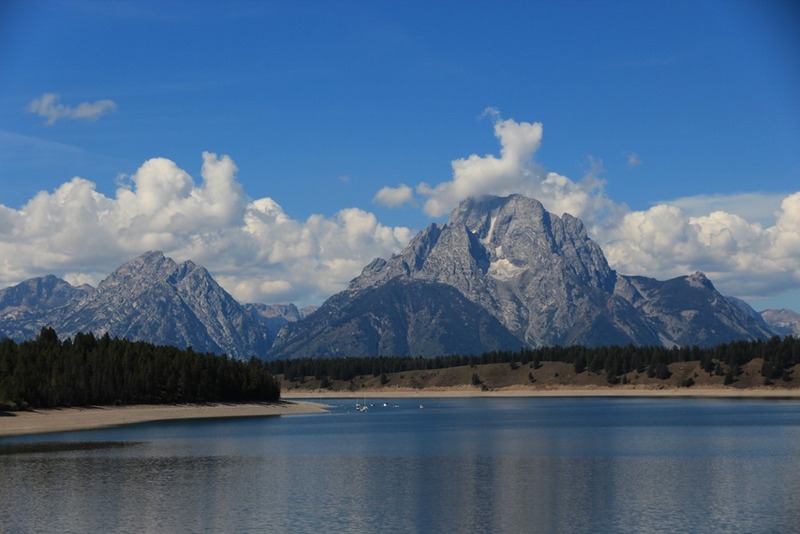 For Day 2 we decided to head south to the Grand Teton National Park. As a result I decided to book accommodations at two of the larger cities around Yellowstone: Cody, Wyoming and West Yellowstone, Montana. A) Cody, WY. B) West Yellowstone, MT. 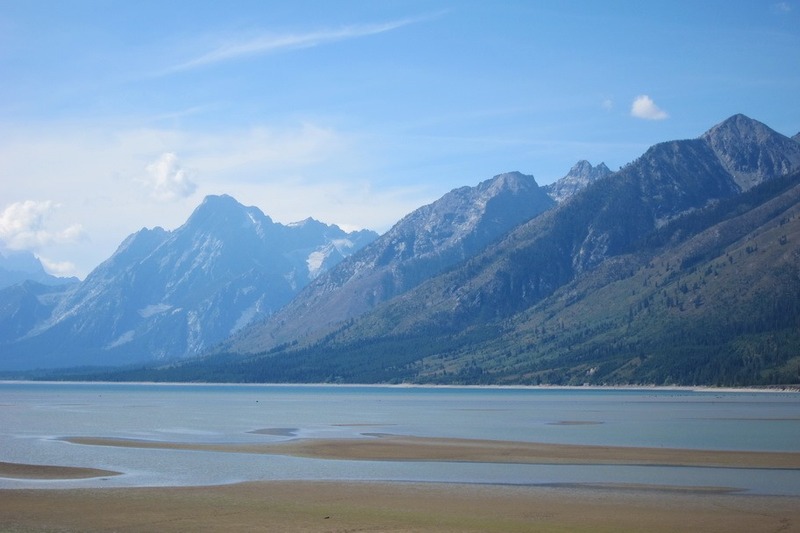 C) Grand Teton National Park. 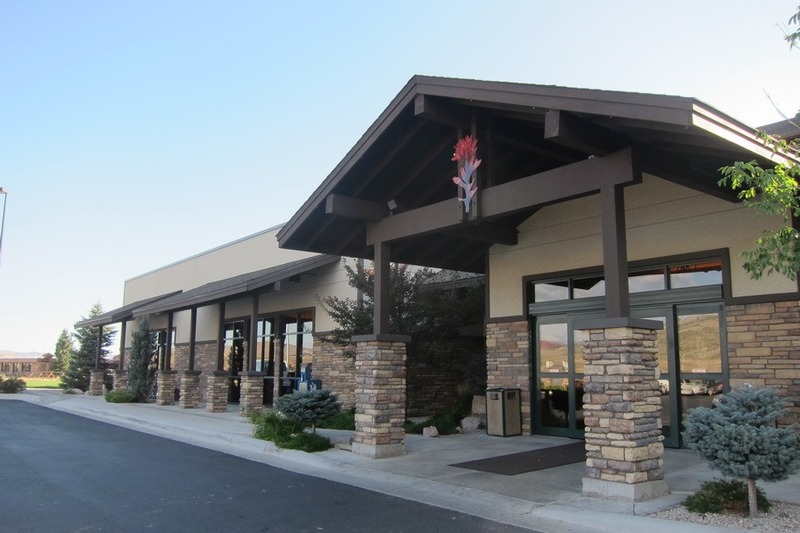 For our first night, I booked us at The Cody, in Cody, Wyoming. Unlike most places we passed through, Cody seemed to be a decent sized town with all the usual American stores. 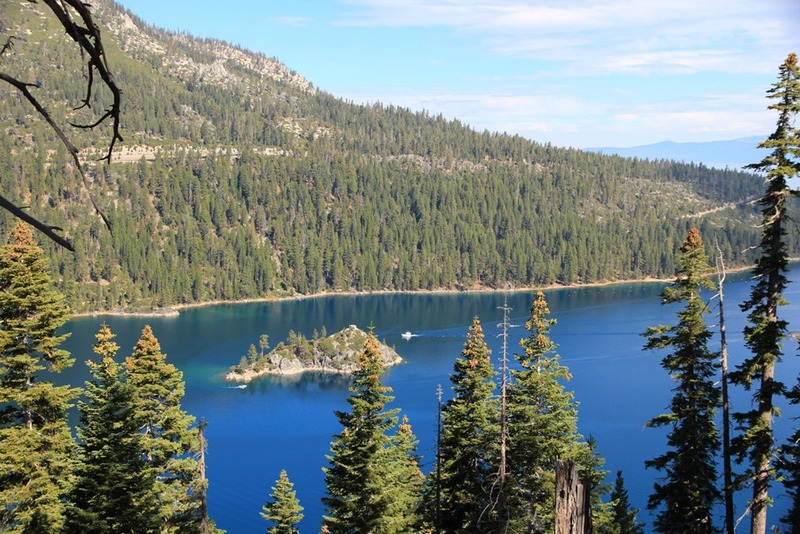 It’s a great place to stock up on supplies and sandwiches before hitting Yellowstone. Mr. Selfish and I didn’t have any real expectations for the hot springs and geysers in Yellowstone. We had visited some areas with volcanic activity recently in New Zealand and weren’t too sure how they would be different. 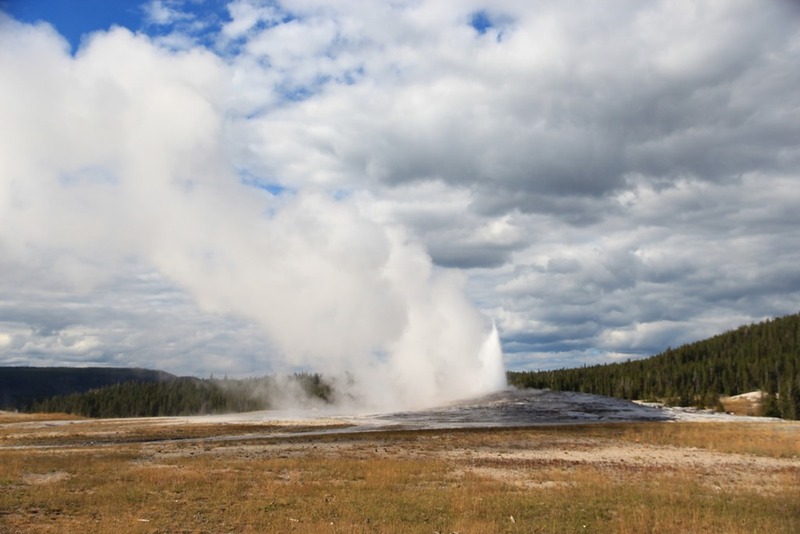 We were happy to discover that Yellowstone is quite different since it has the most geysers on earth. 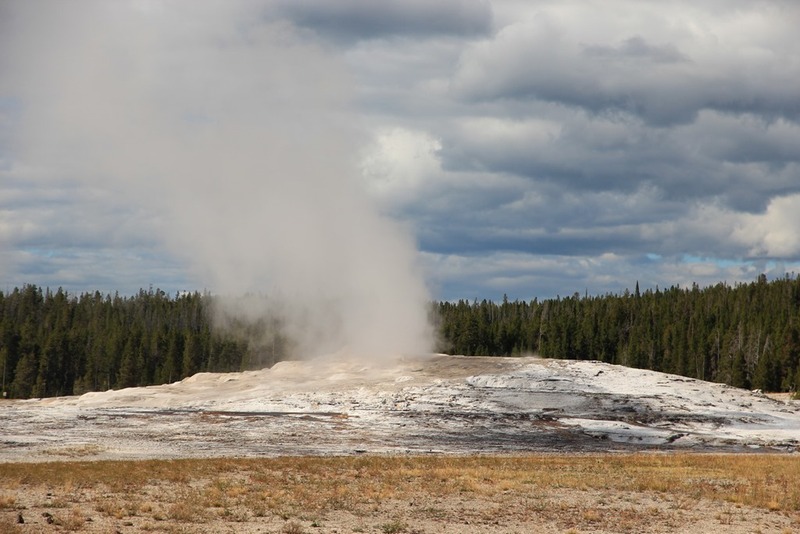 Mr. Selfish and I had heard about Old Faithful on numerous occasions and assumed that it would just be a lot of hype and a huge tourist trap. We were wrong. Old Faithful is worth all of the hype. 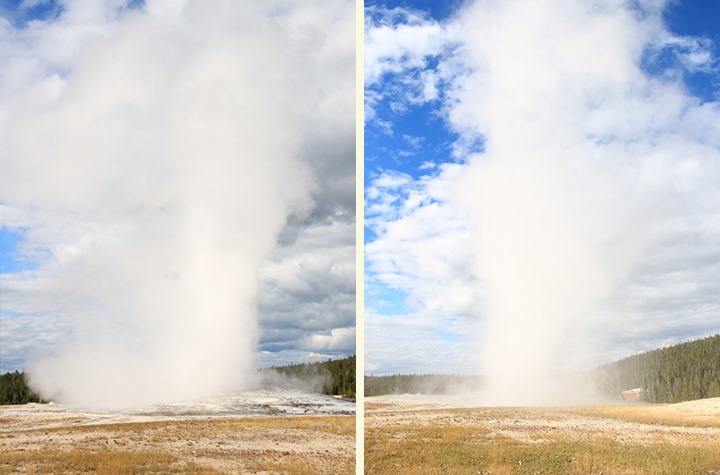 Erupting almost every 91 minutes, Old Faithful is known as the most predictable geyser on earth. It erupts between 3,700 to 8,400 gallons of water at a height of 106 to 185 feet for approximately one to five minutes. It was quite impressive to watch. Mr. Selfish and I showed up just in time to catch an eruption. After a slow six days (36 hours) of driving, we finally reached Yellowstone. 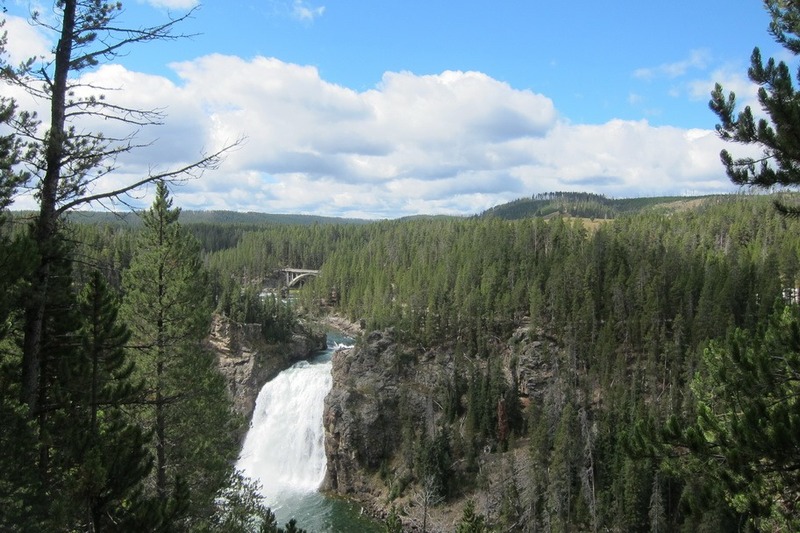 Yellowstone is a massive national park, in northwest Wyoming and parts of Idaho and Montana. 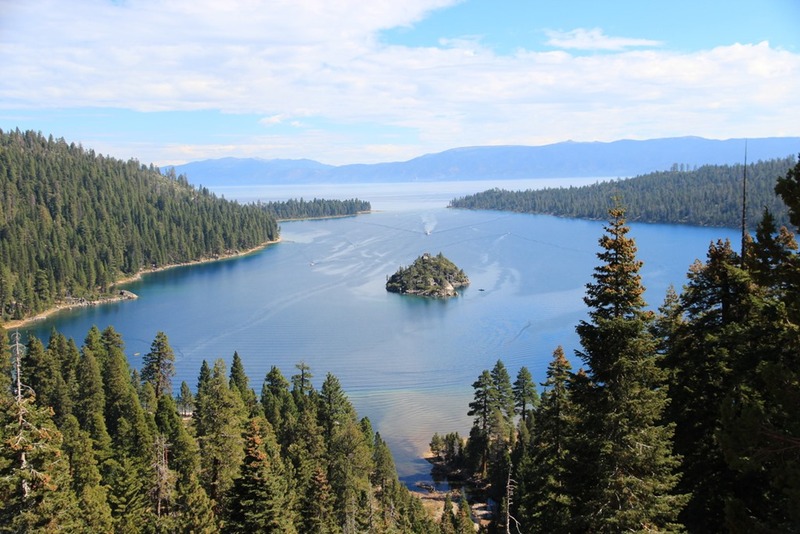 It’s widely known as the first national park in the world. It’s massive and beautiful. 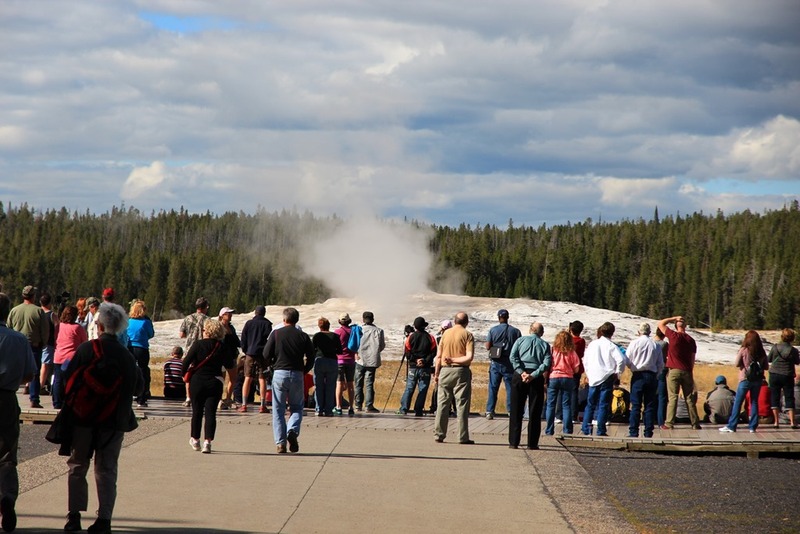 Around 2 million tourists visit Yellowstone every year, so be prepared for a fair share of lines and congestion. Knowing this going in, I was still a bit surprised as to how bad the roads can get. With only 1 lane in each direction, there’s a high amount of traffic if you travel during peak times. That being said, Yellowstone is worth it. I’ve always had a small fascination with giant statues carved into rock. Having seen our fair share of giant Buddhas in China and Japan, it seemed fitting to see the US equivalents at Mt. Rushmore. Mammoth presidents carved into the side of a mountain in the Black Hills, Mt. Rushmore is equal parts cool, kitschy, and patriotic. 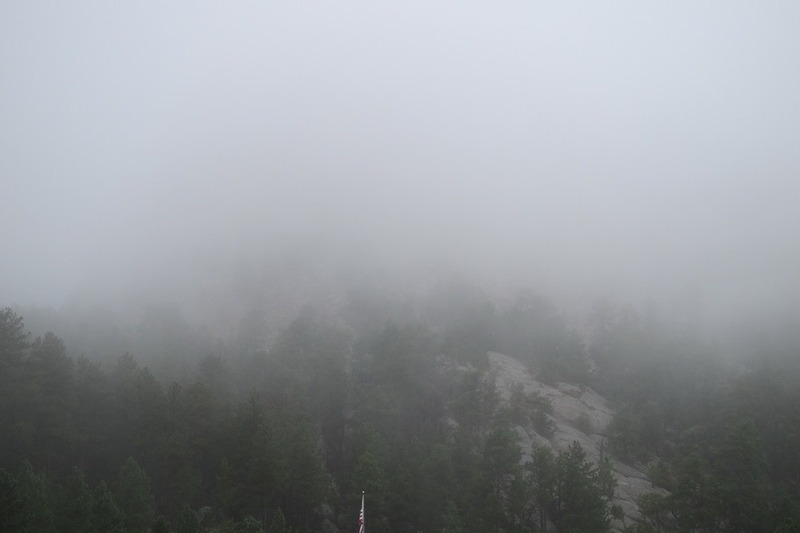 I was pretty excited to see them, and utterly crushed when we showed up that morning to see the mountain completely covered with fog. Fortunately that was about to change. 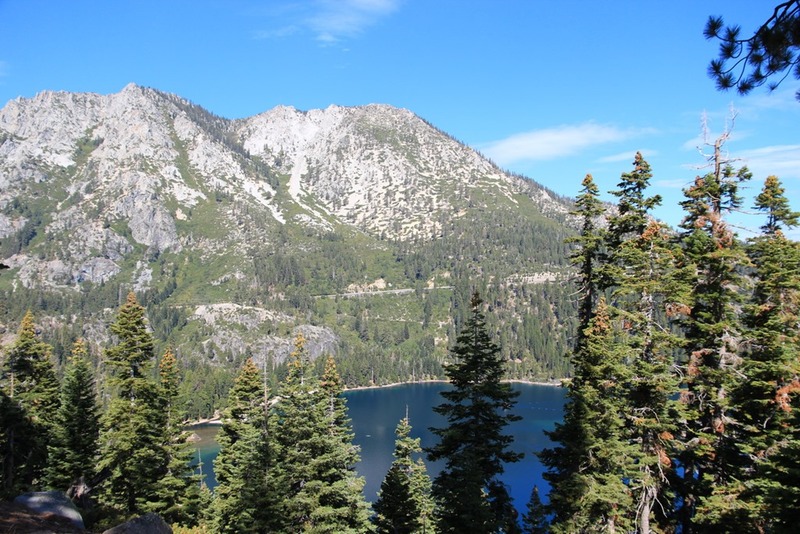 When planning our trip out West, we polled our friends and family to see if there was anywhere worth stopping on our way to Mt. Rushmore. 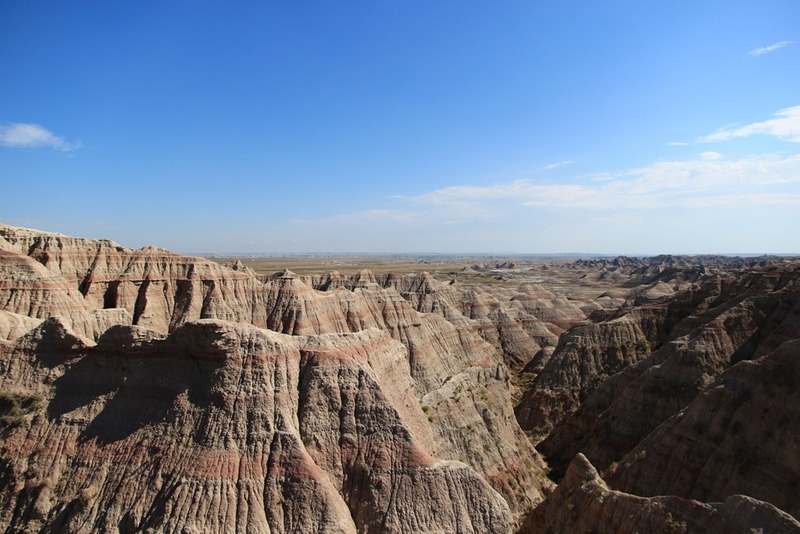 A friend tipped us off to the Badlands, which we discovered was only a mere 20 minutes away from the highway. Naturally we decided to tack them on to the drive, since 56 hours of driving is surely not enough. Mr. Selfish ended his post yesterday with the delightful eats we had in Chicago. Once we left Chicago, we were bored out of minds driving through Wisconsin and Minnesota. 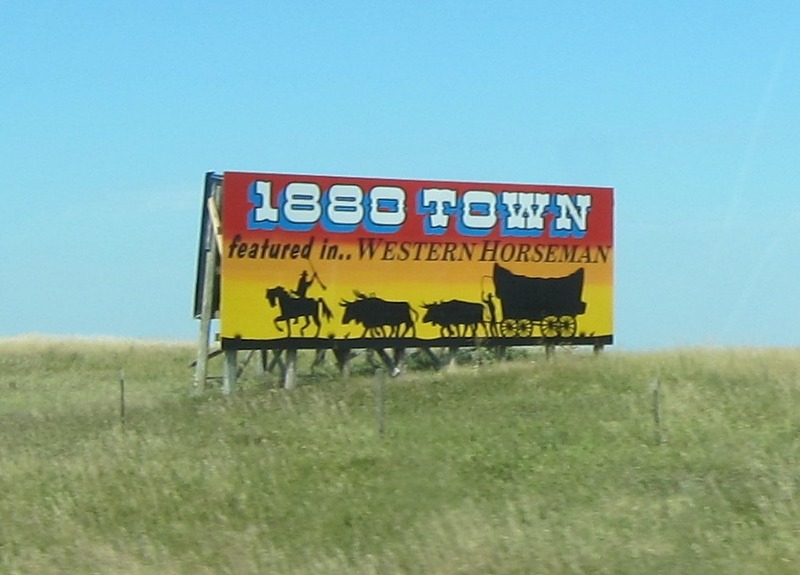 Luckily, when we hit South Dakota, it was fun spotting the kitschy billboards. 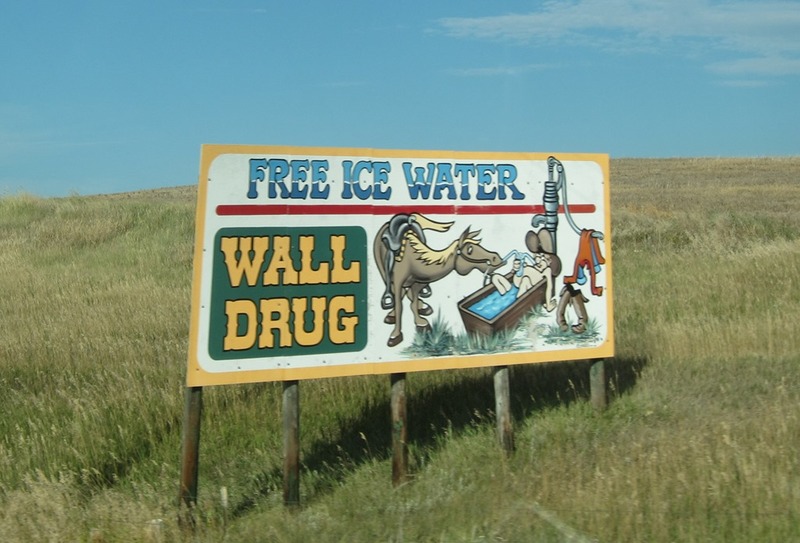 I didn’t realize that South Dakota had so many hokey attractions. 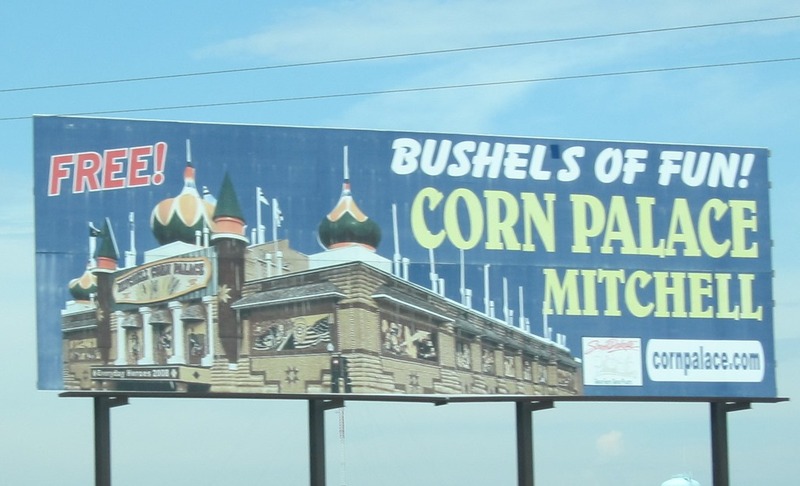 Here are the three attractions that lured us in with their billboards: Corn Palace, 1880 Town, and Wall Drug. After leaving Virginia, Mrs. Selfish and I headed north through New Jersey, Pittsburgh, and Chicago, heading west for South Dakota. While admittedly not the most direct route to San Francisco, it did take us through the Badlands and the Big Sky Country in the north. Along the way we ate plenty of Subway and granola bar breakfasts, but we also met up with friends and family. 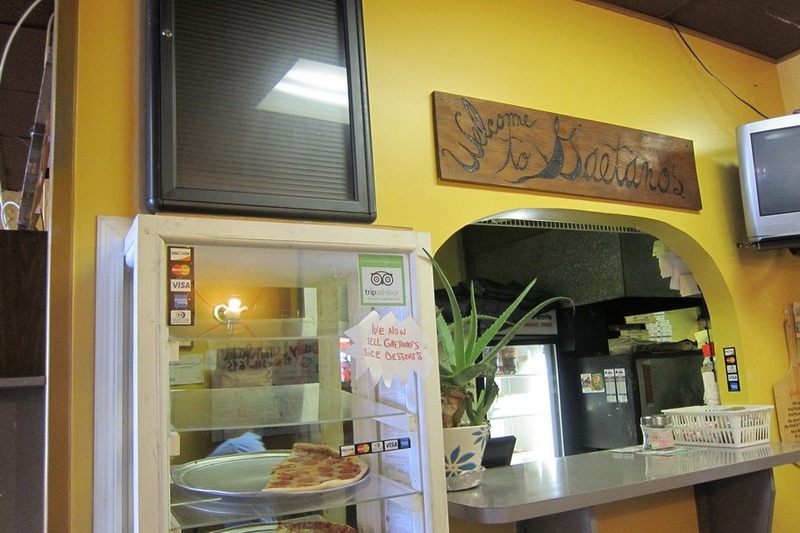 Here’s some of the better meals we enjoyed on our way west. The less popular cousin of the Philadelphia cheese steak, the Jersey-style cheese steak doesn’t get much love. This is unfortunate, since it is the objectively superior cheese steak – and doesn’t get much better than it does at Gaetano’s (224 Penny Packer Drive) in Willingboro, New Jersey. The bread is fresh. The steak is tender, and best of all they use real cheese. It’s also quite a bargain at $14 for an 18” large – which is enough food for dinner for two! While I normally order the plain cheese steak, this time Mrs. Selfish and I decided to splurge with the “Mr. 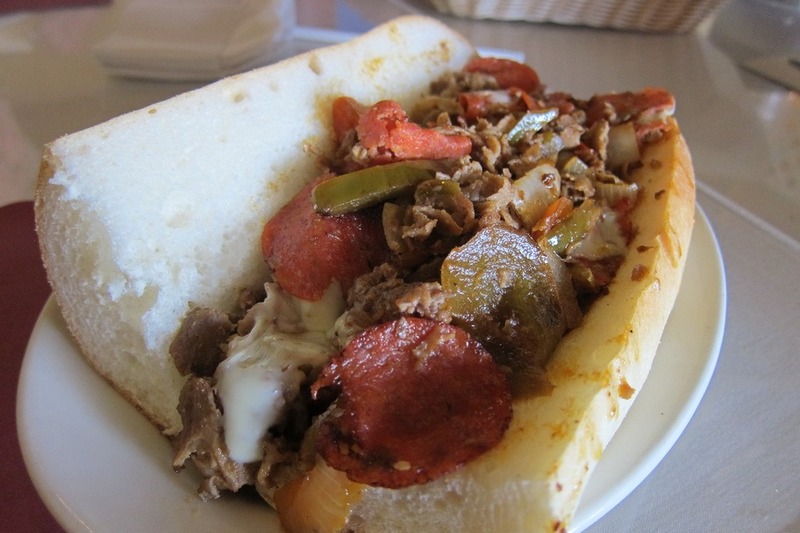 Gee’s Cheese Steak”, which is a cheese steak with mushrooms, peppers, and pepperoni. Amazing. None of that cheese whiz crap here!